Queen Elizabeth Grammar School and Wakefield Girls High School educate students in West and South Yorkshire, England. The large campus includes about 4 buildings of varying sizes some dating back to the 16th century. A 19-person governing body and 500-person teaching and support staff work to better the education for 2,100 pupils yearly. 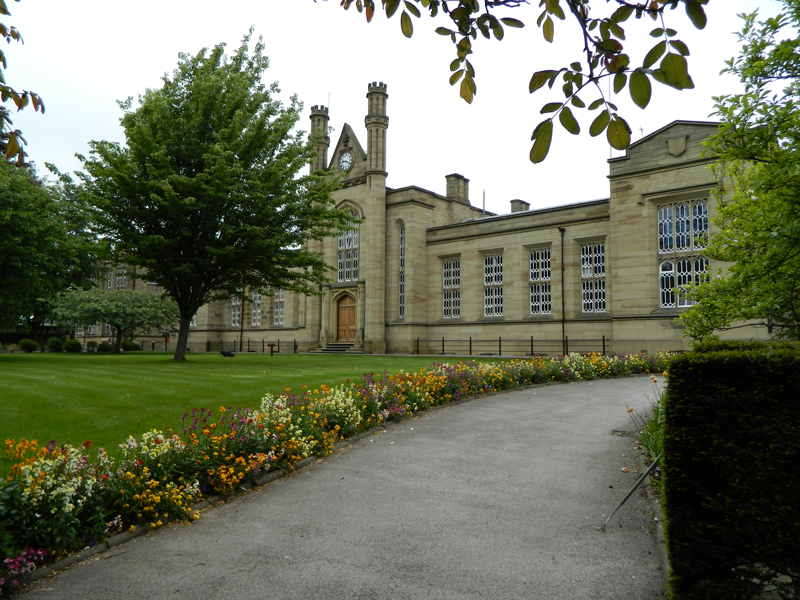 Queen Elizabeth Grammar School and Wakefield Girls’ High School, located in Yorkshire, England, wanted a completely unified security system to secure the perimeter of the campus, while minimizing investigation time and improving security operations. Additionally, they wanted cameras that produced clear images to identify people as well as a management system that was easy to use. After a complete site survey and evaluation, the school selected Reflex Systems of South Yorkshire, England as their integrator. “They had done quite a bit of research on everything. Once they came to us, we decided that going with the Kantech embedded software was the best decision from a future-proofing point of view,” explained Steven Ward, technical director, Reflex Systems. With camera performance and image quality being the two most important factors for the school, the new Illustra Pro cameras give them the opportunity to cover all entry and exit points on campus and see critical details in areas with no sunlight. 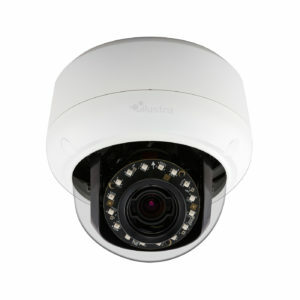 The strong integration between exacqVision VMS software and Illustra cameras simplified the deployment and optimized the performance. exacqVision automatically discovers cameras and addresses in exacqVision with EasyConnect. 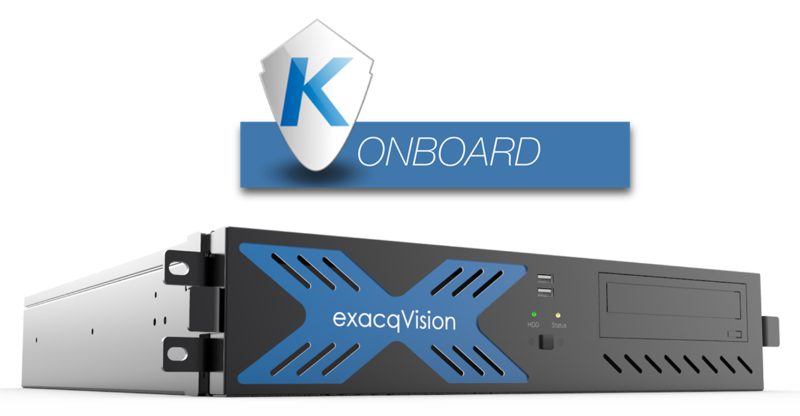 exacqVision recorders with Kantech Onboard reduce the hardware expenses and amount of rack space needed with the access control system pre-loaded on the network video recorder. The recorder came pre-loaded and pre-licensed with Kantech EntraPass Corporate access control system software at no additional cost. With the integration of access control and video into one system, they were able to improve response time to critical alarms and events. With exacqVision CameraLinks, school operators can quickly access the most needed commands from live view and further search video evidence associated with entry and exit points. Read more about this success story.